A local Department of Public Works (DPW) decided to construct a new field office with the purpose of combining field operations and several other departments into one large facility. Before even reaching the construction phase, extensive studies were conducted to ensure that there would be adequate space to accommodate all the needs of the different departments. Even in the best of circumstances, things don’t always go according to plan. Some assumptions were made to consolidate some areas and there was not sufficient floor space for the combined department tool room. 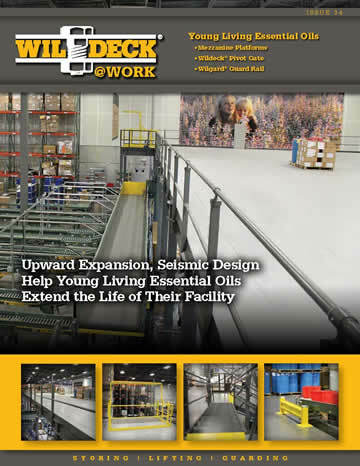 The DPW Plant & Equipment Repair Supervisor contacted C&H Distributors to provide a solution to their space constraints. 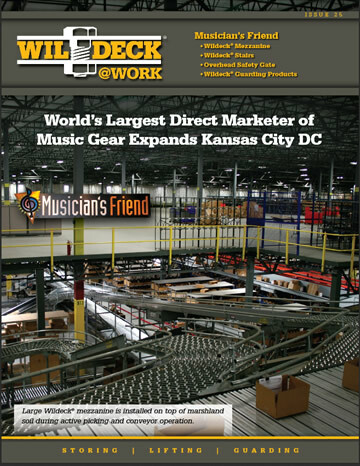 C&H invited Wildeck sales representatives, as well as a designer and a structural engineer to assist in recommending and providing their customer with the best cost-effective solution to increase the storage capacity in the parts room. 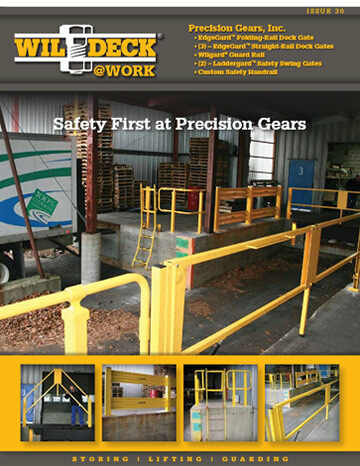 Both Wildeck and C&H Distributors were able to provide a great solution at a competitive price for the local DPW. 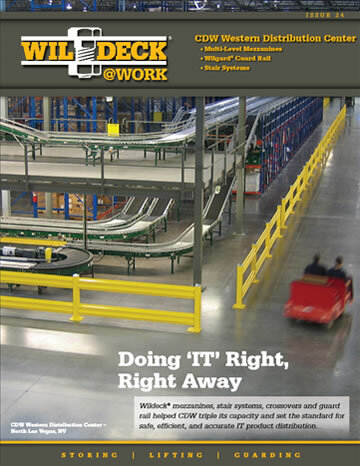 Wildeck’s modular design concept was a viable alternative to a custom-built solution. 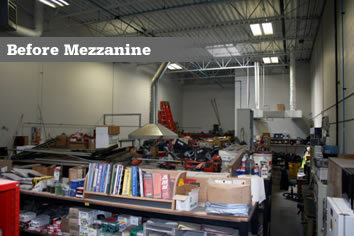 The standard mezzanine design enabled the local DPW to save money on this unknown additional project expense. 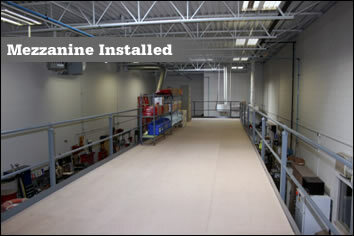 “They even completed the installation ahead of schedule,” the Supervisor concludes. The DPW’s mezzanine has provided them with everything they were looking for.